The 74-year-old handed in his resignation during a crisis meeting of the Italian Football Federation (FIGC) in Rome. Italian FA president Carlo Tavecchio has resigned after Italy’s World Cup qualifying fiasco saw the four-time champions miss the finals for the first time in 60 years, an FIGC official confirmed. 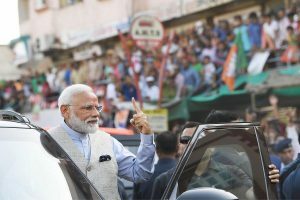 “He informed us of his resignation,” Damiano Tommasi, the head of the Italian Players’ Union, told journalists outside the federation headquarters on Monday. 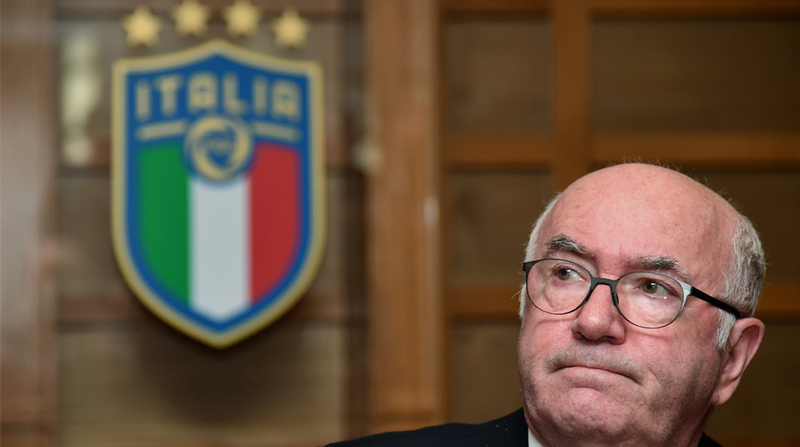 “Tavecchio took note of a change of scenario and the fact that some elements that in the past had supported him had some difficulties renewing this confidence,” added former FIGC president Giancarlo Abete, a member of the federal council. Tavecchio had been under increasing pressure to step down after Italy’s failure to qualify for the World Cup last Monday, but he resisted promising to rebuild Italian football from grassroots level upwards. Italy coach Gian Piero Ventura was sacked last Wednesday after a 1-0 aggregate play-off defeat by Sweden saw the four-time champions miss the World Cup for the first time since 1958. Tavecchio was elected president of the FIGC after a landslide vote in his favour in 2014 that saw 18 of the 20 Serie A clubs back him. He won the vote despite it coming just weeks after making racist slurs, referring to black players who “ate bananas” before they came to play in Italy. FIGC elections to choose a new president will take place within a delay of 90 days. Italian football now finds itself without a federation president, national team coach, and presidents of both Lega Serie A and Lega Serie B, the top two divisions.